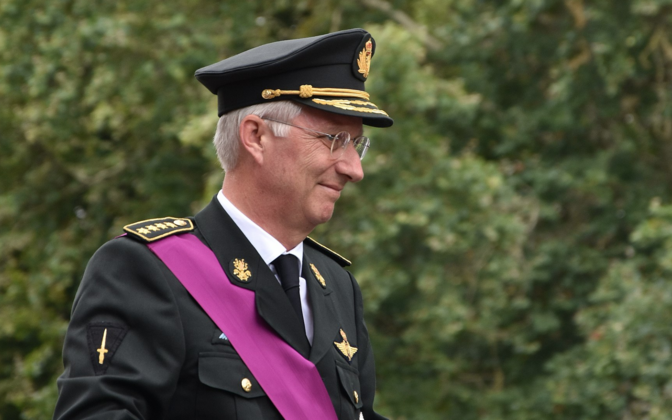 On 2 April King Philippe of Belgium is expected in Tallinn for a working visit. 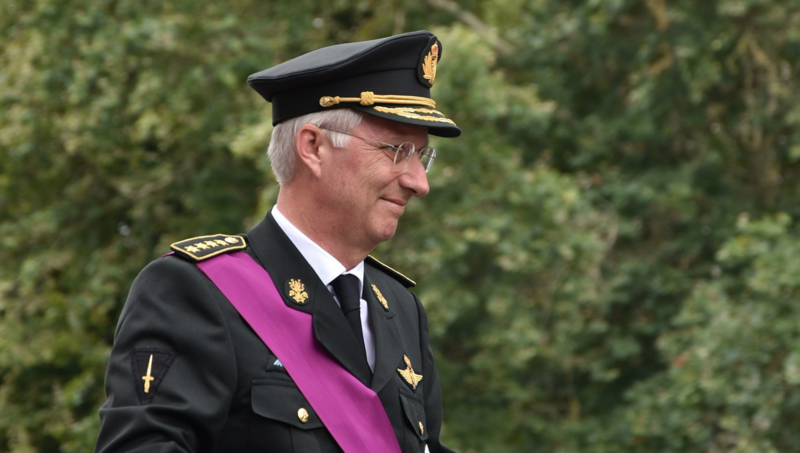 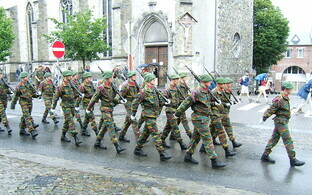 The king will be accompanied by the Belgian defence minister, Didier Reynders. 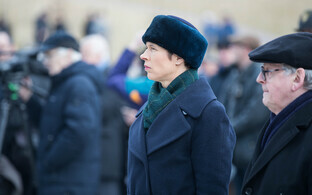 The king will meet with President Kersti Kaljulaid in Kadriorg and later visit the e-Estonia showroom in Ülemiste as well. 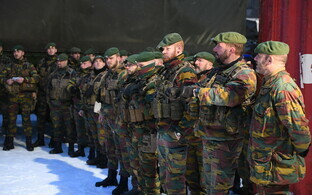 After his short visit in Tallinn, the king will then continue on to Tapa, where he will meet with the detachment of Belgian soldiers stationed there. 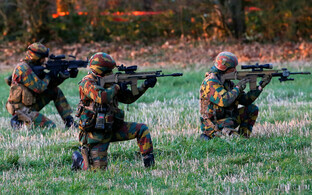 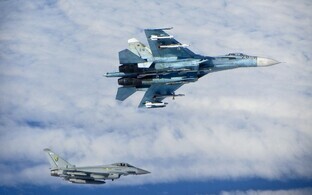 Belgium has been part of NATO's Enhanced Forward Presence (eFP) mission since 2017. 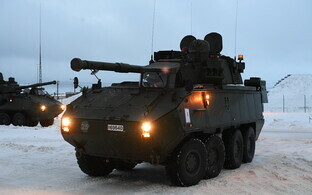 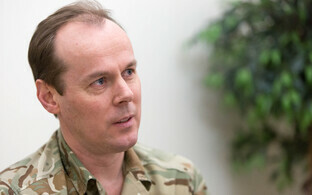 In addition to its contribution to the eFP battle group in Lithuania, Belgium also has approximately 250 soldiers in Estonia, due to rotate back in May.